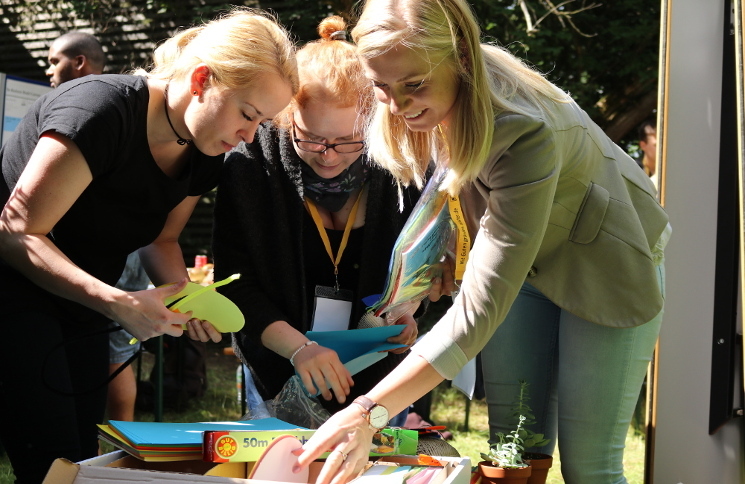 As a network organization, the Social Entrepreneurship Akademie aims to educate and support social entrepreneurs and innovators. Established in 2010, the institution is a joint initiative of four universities from Munich, Germany. 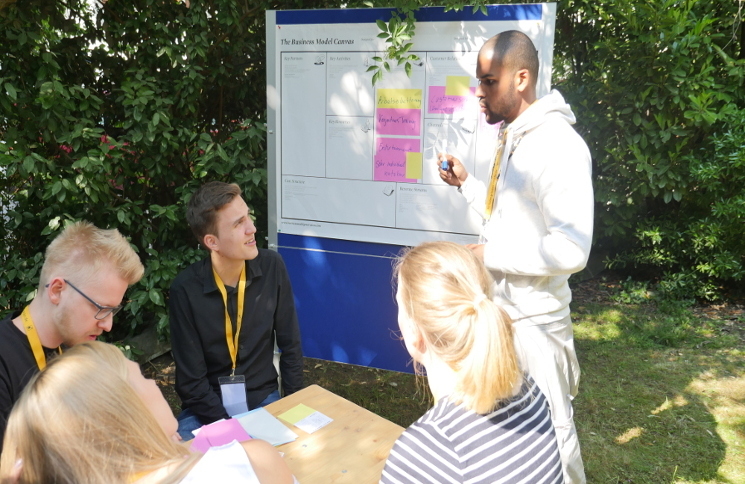 By coaching startups and helping students and professionals to gain entrepreneurial skills to solve global challenges, the SE Akademie embeds the idea of social entrepreneurship in society. Horyou blog interviewed the team spokeswoman Kristina Notz about the network and the social innovation landscape. Every entrepreneur faces similar challenges and there are many. We observe that some social entrepreneurs have more difficulties to think and talk about profit, since they are impact-driven. At the same time they need more time to figure out their business model, to find funding, and to convince people and supporters. In the social sector, it is a challenge to find and retain talent, even though it seems to be an attractive working environment at first sight. The ability to stay motivated intrinsically is key. Are you committed to the Sustainable Development Goals ? Do you address some of the SDGs with your projects? Yes, we’re using the SDGs in most of our workshops as a starting point to raise people’s awareness and give impulses towards the field they could become active in as a social entrepreneur. Many of the social enterprises we support tackle one of the challenges addressed by the SDGs. My vision is that all entrepreneurship is social and we can leave out the word “social” and herewith differentiate. The future is that every entrepreneurial activity respects the triple bottom line and bears in mind people, planet, and profit. And I strongly believe this is possible but requires a certain change in mind-set. Social networks offer powerful tools to raise awareness about social entrepreneurship and bring its idea and examples to a broader audience. Platforms like yours are very valuable to the sector since you showcase best practices and role models and inspire others, and ideally turn information into action. In our work, Social media are our main tool to reach out to and stay in touch with our participants and alumni. We focus as well on offline networks, make people meet and experience the network face to face. They can learn from each other, be inspired by others and exchange ideas and best practices. The flux of ideas, learnings, dreams, and failures contributes a lot to the venture development and success.